In the distant past, a horrible tragedy had befallen the elven inhabitants of Mipross Island. All the elves that had lived there were slaughtered entirely, which caused the flow of time there to change, creating a history that was not to be. After relieving a trio of bandits of tickets to the legendary hot springs of that island, Lina Inverse and Naga the Serpent travel there, where they encounter the Ten Toughest Men of Mipross, a bogus hot spring entrepreneur, a villainous hypnotist, weird dreams for Lina... and ultimately the cause of the horror of long ago. 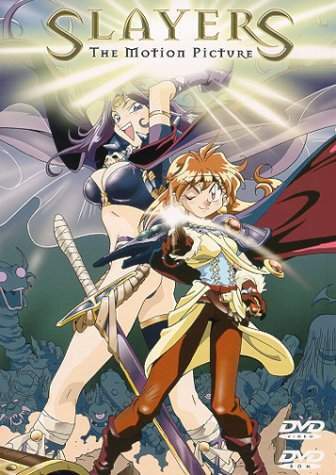 And aiding the two sorceresses, an old wizard whose progeny will be a part of Lina's future.